Welcome to the new world of STIA+Temenos where Systems Thinkers play with several other transformational methods and approaches. STIA 2016 will feature a creative mixture of sessions from knowledge areas that surround, enhance and complement Systems Thinking. Every single system demands a Leadership cognizance! We can’t solve our problems with the same thinking we used when we created the system. And we also mustn’t act without taking a good look at what we are doing and why. You can say, a constant retroactivation and shared learning is needed to achieve a system’s shared vision. Join us, with our journey of 21st Century Systems Thinking Discovery. Be a System Thinker, feel the positive wholeness of a system personally & professionally. The city of road warriors, learners, activist and leaders. Starting from Martin Luther King, Jr. to famous personas like Mickey Drexler, Barbara Jordan, Bill O'Reilly were the part of Boston University. So, if we could pick a space that is ideal for thoughtworkers, it would be Boston. And here is the lucky break! that’s exactly the city where you will get to attend the STIA+2016 Conference. Are you on the list? if not, get registered for this amazing journey of Personal mastery. Share your ultimate Stories and Visions with us to unlock your potentials for a better life in your container. 10 Buick Street,Boston University, Boston, MA. 10 Buick StreetBoston University, Boston, MA. 33 Harry Agganis Way, Boston University, Boston, MA. Our STIA Facilitators are awesome! They are Titans of their own field. So it's a great opportunity to learn something worthy, which can make your life insightful. Come & enjoy this journey with knowledge and joy. A very hearty welcome to all those STIA+Temenos 2016 participants, coming from all across the globe. As you know, this one of the most awaited conferences for many thought workers. And obviously, this is going to be interesting! For us some of them are new & some are old. Some are strangers & some are old friends. It is the container of bringing connections and unifying people from different thinking culture. We believe you wouldn’t miss an adventitious occasion like this! Each and every life in this universe is an embodiment of tales. Being masked and well secluded in a person’s heart the tales teach the ways to preserve the uniqueness of a journey and help to transform. 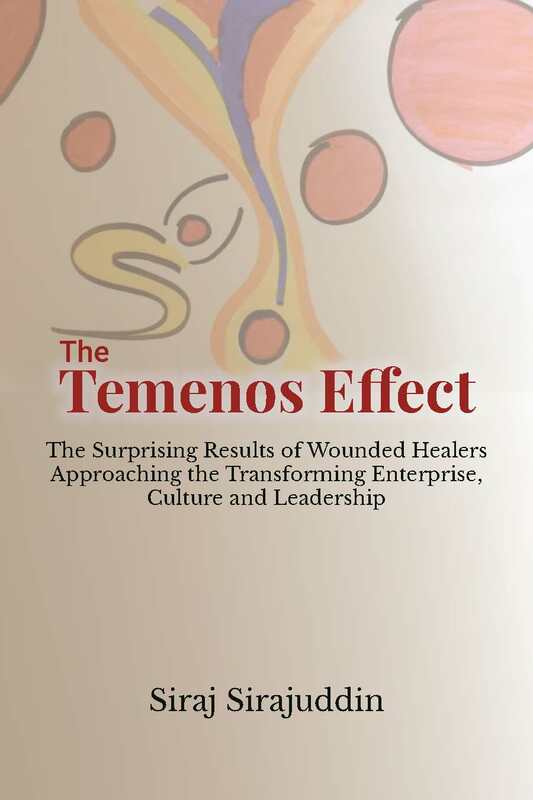 We stand as the guides of the transformation container called “Temenos” to reach out to your stories and guide you in a path of true eudaemonia and contentment. In Temenos, you all are the Storytellers of many adventures. The days of happiness and sadness; the moments of fulfillments and disappointments; the feelings of contentments and displeasures -- all are being the mileposts for you to reach your true purpose of life. Clean slate is a process, that differentiate the delusions from realities.. We facilitators can teach you “Why being honest is necessary. Whatever we do the responsibility lies with us, so without running away from it, we can always choose to face.” So Clean slate is a eliminating process of the emotional baggages that drag a person down. When we start observing and making conclusions about ourselves and our environment, the conclusions we make affect our identity, vision and roadmap. Temenos symbolizes the Greek word for container or vessel. It is about awakening yourself to self-healing and self-realization, that will help you to light the fire of transformation in your soul. We absolutely believe in The Power of Vision.. Humans achieve the authentic insights of Vision from a lifetime exploration of connecting themselves to others and acknowledging their existence as a part of container. Join us for the 25th anniversary celebrations of The Systems Thinking in Action conferences and its reincarnation as STIA+Temenos. We will have multiple Temenos Vision Labs (small systems) facilitated simultaneously and also a few plenary labs for all participants (large system). Based on the work of Siraj Sirajuddin, we propose Temenos Vision Labs. Where we help individuals (leaders) to fathom their own dreams, motivations and magnify their awareness of the container they belong to. The skills we provide influences gratification towards life and gives an indepth understanding on self-sabotaging and self-deceiving behaviour of humans. The deep trust and shared insights that evolve in Temenos labs help individuals to work more genuinely by supporting each other in a container. Creativity and innovation in the spaces we create depend on how we show up. We are taking you on a journey. Its purpose is getting real, showing up, and making a difference. Then, helping others on that journey. Ultimately, that will increase freedom and unleash abundance in the world. This book is about creating and holding spaces for people to show up and grow. It begins with you.